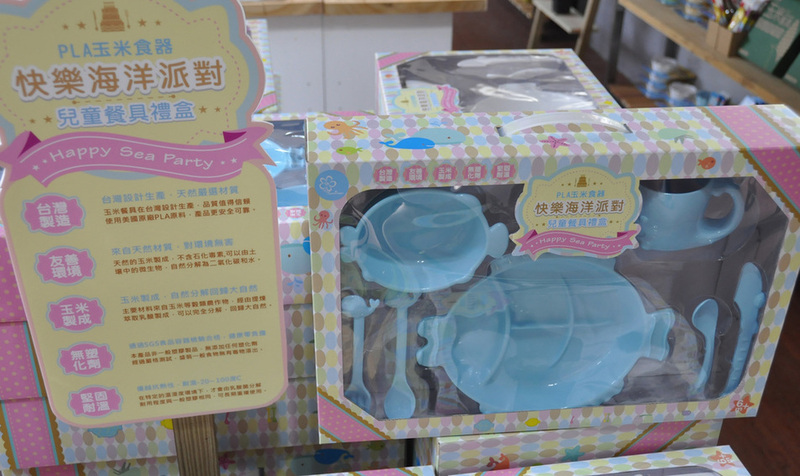 Want to have a party? 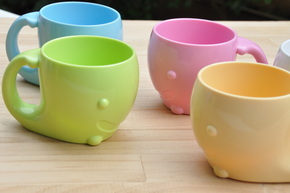 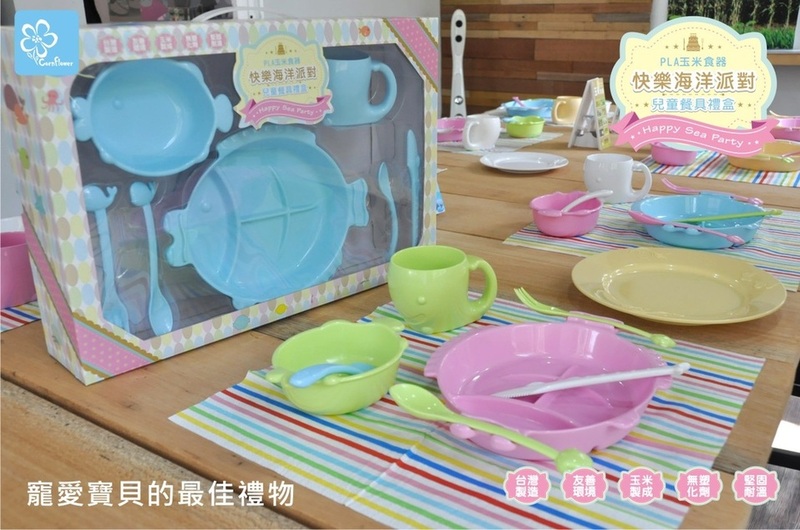 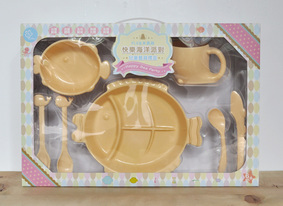 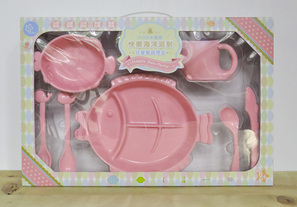 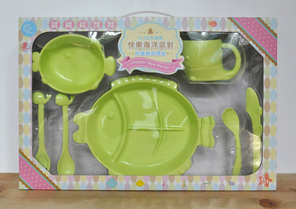 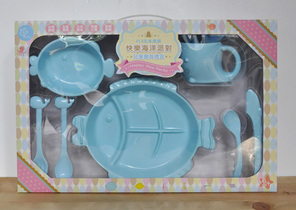 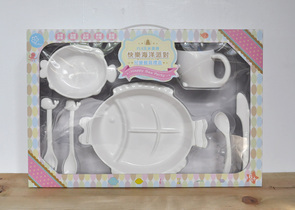 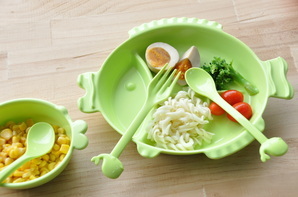 For the little baby, the color must be sunny, tableware must be healthy! 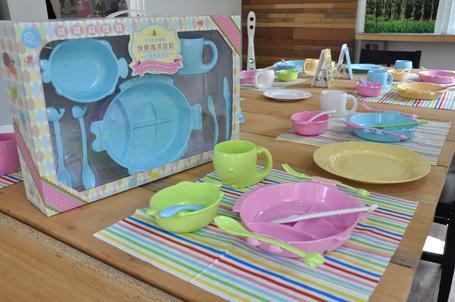 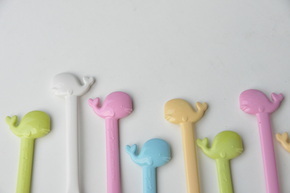 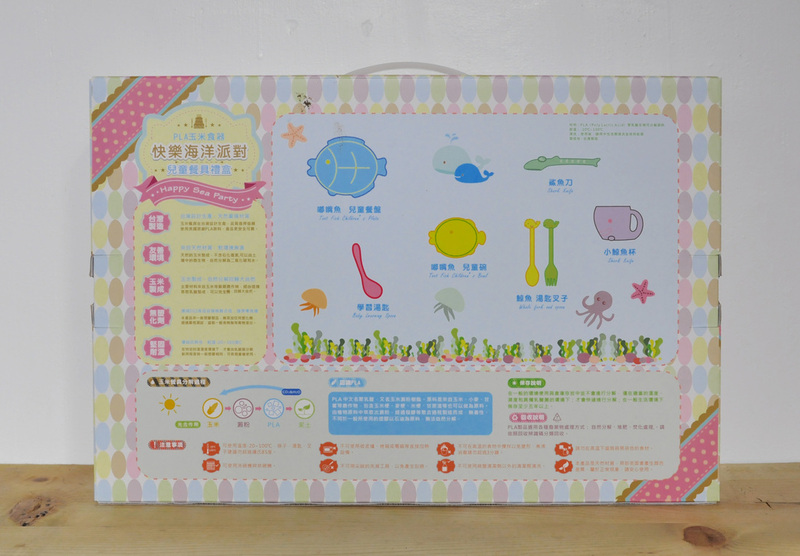 To the ocean as the theme, so that party into a small paradise; exclusive tableware, exclusive color, designed for the baby design, happy ocean party gift boxes are thought!